This transparent calculator door, allows the teacher to see if the batteries are missing or even different from the ones that were there. 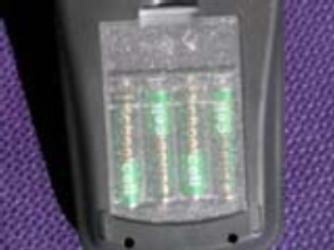 It helps prevent battery, especially rechargeable battery theft. When ordering state if for 83+ or 84+ calculator.